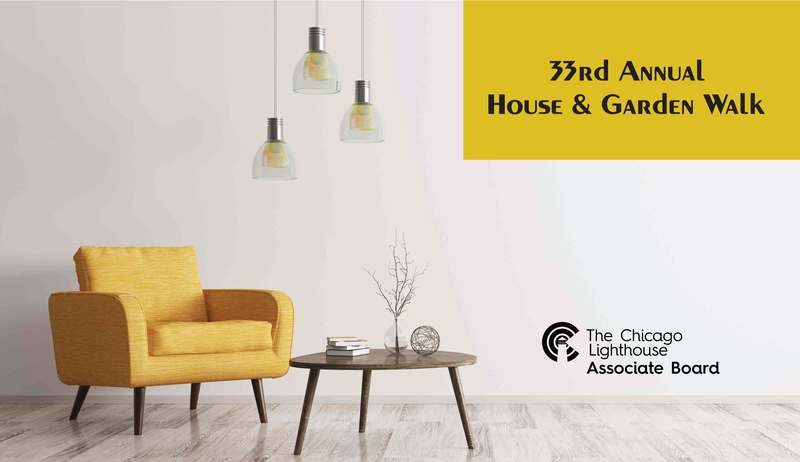 Tour some of the North Shore’s most elegant homes while supporting Lighthouse programs assisting people who are blind, visually impaired, disabled and Veterans during the 33rd Annual House & Garden Walk! 10 a.m. – 3 p.m. with last entry into homes at 2:45 p.m. Lunches are available for purchase until Wednesday, June 19th. They are $15 each & include a bottled water. If you purchase a lunch in addition to your event ticket, it will be waiting for you at the hospitality house. Lunch options provided by Next of Kin. Greek Salad with Grilled Chicken: Romaine lettuce, Kalamata olives, feta cheese, tri-colored tomatoes, cucumber, grilled chicken, chickpeas & Greek vinaigrette dressing on the side. Mediterranean Quinoa Bowl: Quinoa, black rice, roasted tri-colored cauliflower, roasted tri-colored tomatoes, roasted red peppers, chopped spinach & red pepper Romesco dressing on the side. Buffalo Chicken Wrap: Romaine lettuce, sweet corn, black beans, grilled chicken, avocado, buffalo sauce, & Greek yogurt ranch dressing in a whole wheat tortilla. Transportation is not provided for this event. It is your responsibility to get from house to house as they are not within walking distance from one another. You may park your car at North Shore Congregation Israel for the day if you choose to carpool with friends. Waiver: In consideration for participating in this event, regardless if I directly purchased a ticket, was gifted a ticket, or am an event volunteer, I agree to hold the owners of all premises involved as well as The Chicago Lighthouse, including its Directors and employees, and its Associate Board, harmless from any injuries or damages which may incur, for any reason, as a result of my being on or about the various premises involved in this event. I agree to release and hold harmless The Chicago Lighthouse, and their employees, from any vehicle-related injury due to either car or driver. My attendance on June 26, 2019 acknowledges that I agree to be bound by the terms set forth herein. It is my desire to enter all premises involved in this event.